In hearing care, there are some rules you never break. For Dr. Hershon and Dr. Knapp of The Hearing Group in West Orange, NJ face-to-face consultations, professionally administered hearing checks and follow-up care that ensures patient satisfaction are the foundation of their success in caring for West Orange and Essex County residents. Staying attuned to breakthrough hearing technologies that will benefit new and existing patients is also central to their approach to quality hearing healthcare. This small, discreet hearing aid features Oticon’s exclusive BrainHearing™ technology to provide unprecedented access to the details of speech that helps the brain make sense of sound. People won’t have to work as hard to hear, so they’ll feel less stress and will be more likely to join in conversations. To learn more about hearing health and the new Oticon Opn S family of hearing aids, contact The Hearing Group at 973-542-4031. ** Lithium-ion battery performance varies depending on hearing loss, lifestyle and streaming behavior. Please join us on Monday February 12, Tuesday February 13 or Wednesday February 14 for a complimentary hearing screening and demonstration of Phonak’s newest hearing aid the Audeo Marvel. The Audeo Marvel provides for exceptional sound quality, better speech understanding in noise, reduced listening effort in noise and has top rated streaming quality. 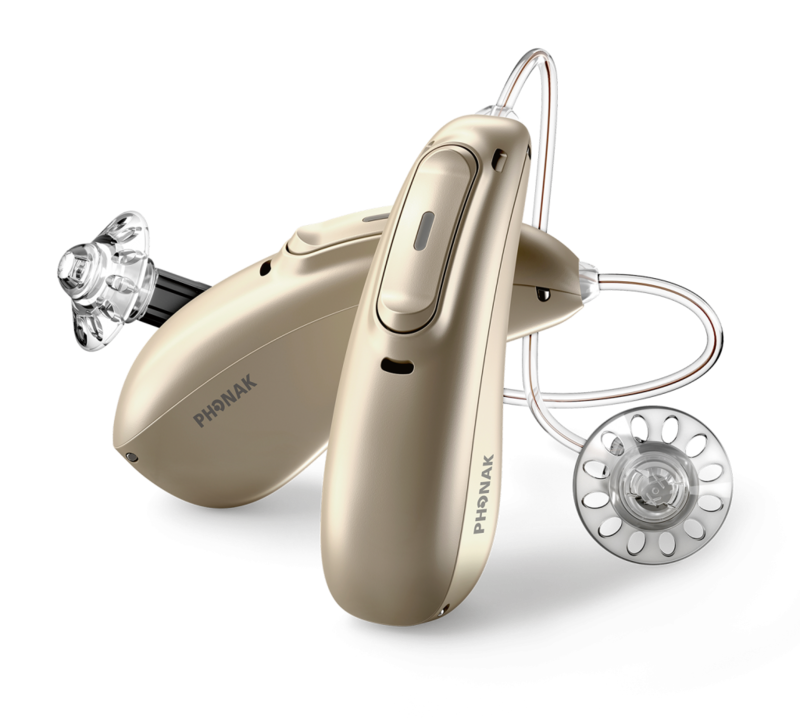 This hearing aid is a receiver-in-the-canal (RIC) style hearing aid and is available in a rechargeable model as well. Lastly the Phonak Audeo Marvel can connect directly to both iPhone and Android smart phones. Please call our office for more information or to schedule an appointment at 973-542-4031. Pleased join us Tuesday January 15th, Wednesday January 16th or Thursday January 17th 2019 for a complimentary hearing consultation and demonstration of the Oticon Opn hearing device. Oticon’s Opn line features a mini RITE with a rechargeable option, a mini RITE with telecoil, a power behind the ear hearing aid and custom made In-The Ear style hearing aids down to the smallest IIC. The telecoil feature allows for easier communication over a landline telephone and enables the user to hear better in a looped environment such as a theater or house of worship. 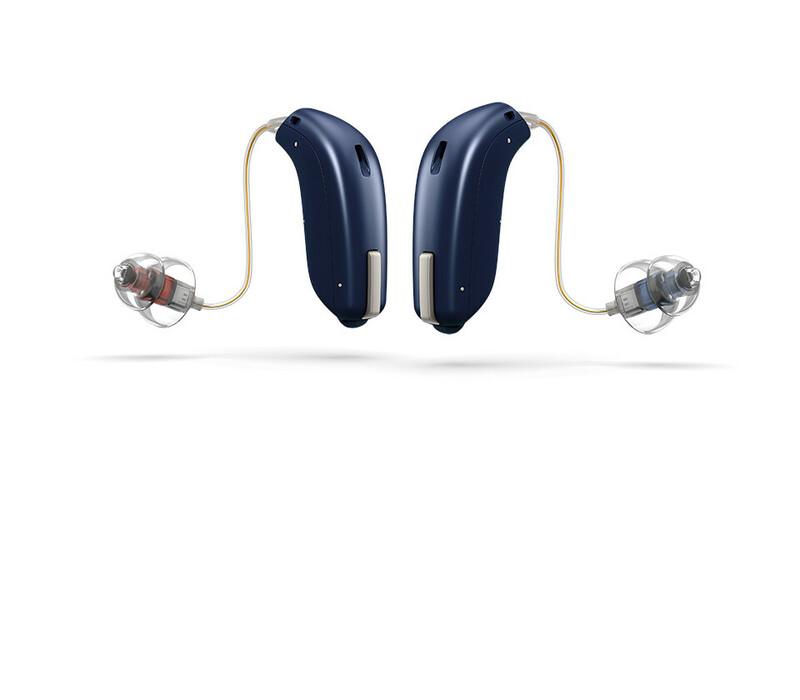 The new power hearing aid – OPN BTE 13PP – is a power plus hearing aid meant for people with severe to profound hearing loss and also includes a telecoil. Lastly, Oticon has a rechargeable kit for use with the OPN mini RITE hearing aid. No more changing batteries! A single over night charge can provide up to 19 hours of use. If you currently use the OPN mini RITE hearing aids they can easily be converted to use rechargeable batteries. What a great option for our patients with dexterity issues or for those who would rather not change the batteries weekly. All of the Opn hearing aids are made for iPhone, meaning the hearing aids connect directly to any Apple product without the need for a streaming device. To find out more about these great new devices call our office at 973-542-4031 to schedule your complimentary hearing consultation and demonstration. Dr. Robbi Hershon has been appointed to the Board of Directors of the West Orange Chamber of Commerce for 2019. 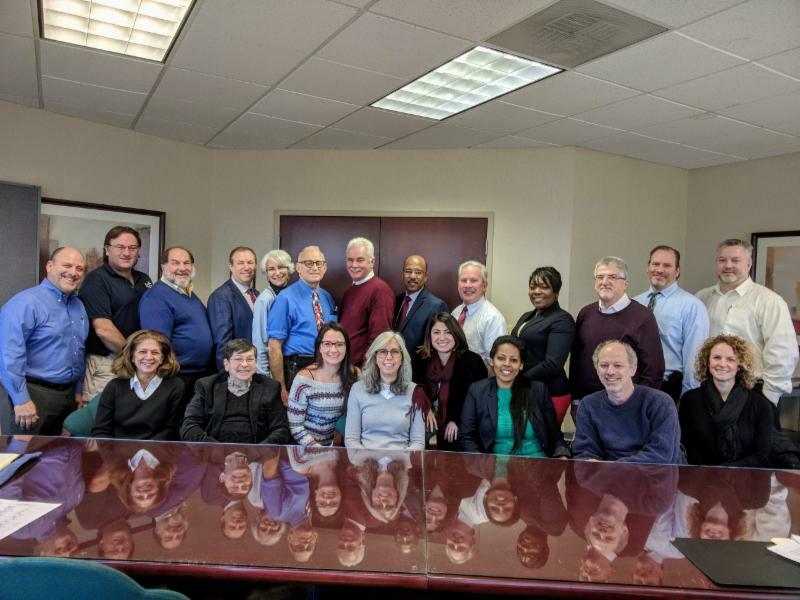 The West Orange Chamber of Commerce fosters relationships among business owners and people looking to do business within the town. 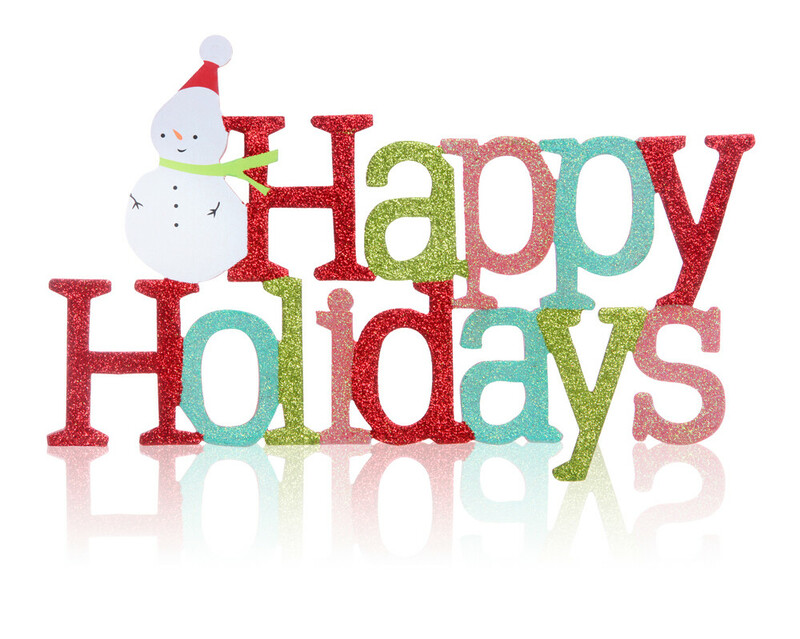 All of us at The Hearing Group would like to wish everyone a Merry Christmas and a Happy New Year. As we look back at 2018, we are grateful for the patients we have served. May 2019 be filled with health, happiness and prosperity. The Hearing Group has received the Silver Medal for Best Audiology Practice in Essex County. 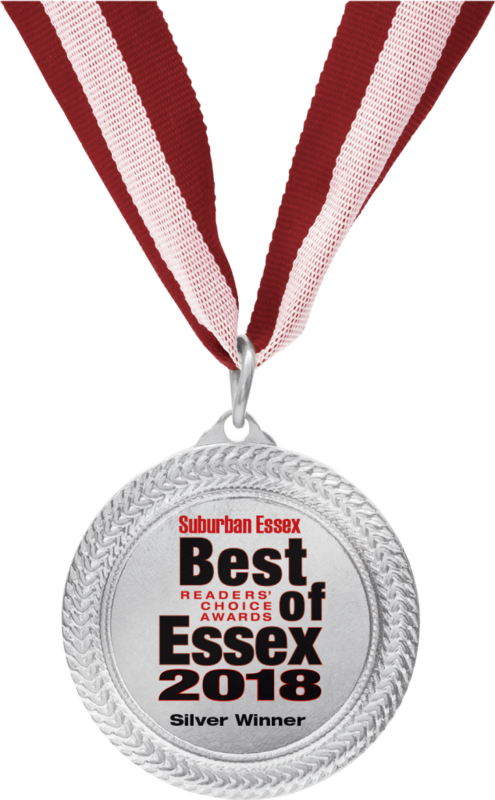 Thank you to the readers of Suburban Essex Magazine for this honor. We are thankful for our patients and the opportunity to provide them with our services and products. We are also thankful for our families and friends. So that we may spend time with them our office will be closed Thursday November 22nd and 23rd 2018. We will re-open on Monday November 26, 2018 at 9:00 AM. We wish everyone a Happy Thanksgiving. Phonak announced the arrival of their newest hearing aid the Audeo Marvel. The Audeo Marvel provides exceptional sound quality, better speech understanding in noise, reduced listening effort and excellent streamed sound quality. This hearing aid is a receiver-in-the-canal (RIC) style hearing aid. It is available with a t-coil and also comes in a rechargeable model. Lastly the Phonak Audeo Marvel can connect directly to both iPhone and Android smart phones. Please call our office for more information or to schedule an appointment at 973-542-4031.